4. All Components Fixed by steel wire with Container. 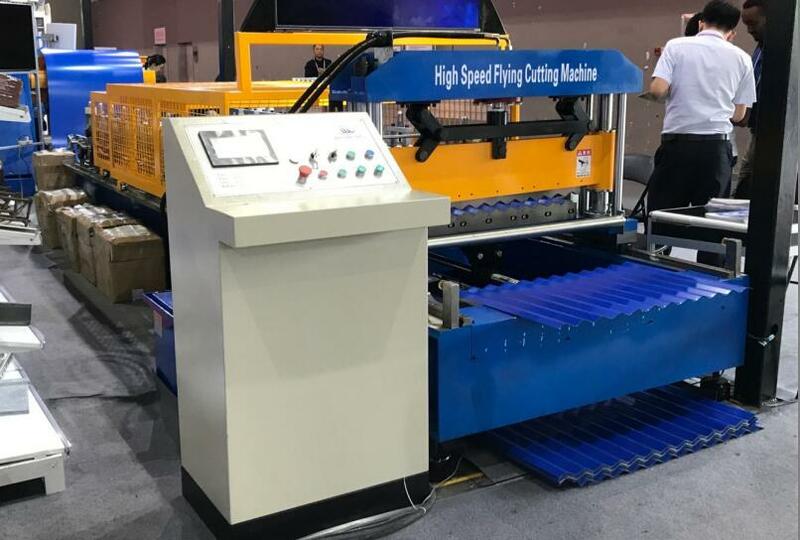 This tile making machine roll forming machine is a high speed tile making machine. 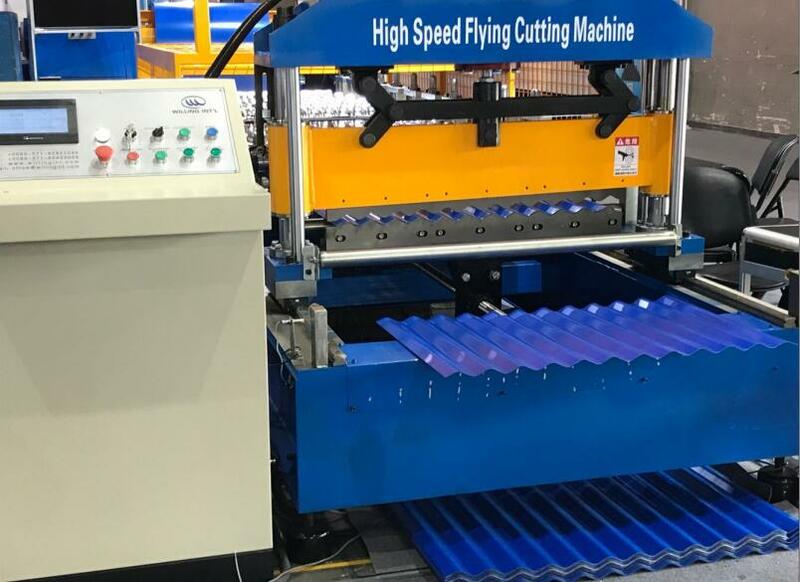 Because there is a servo fly cutting system, the speed can reach 30 meters/minute, while other normal speed tile making machine, the speed is 8-15 meters/min. 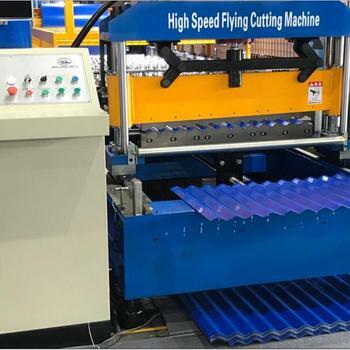 This tile making machine with high speed, but price is not very high. Many customer compain to us that the normal speed machine, is too slow and the capacity is small. 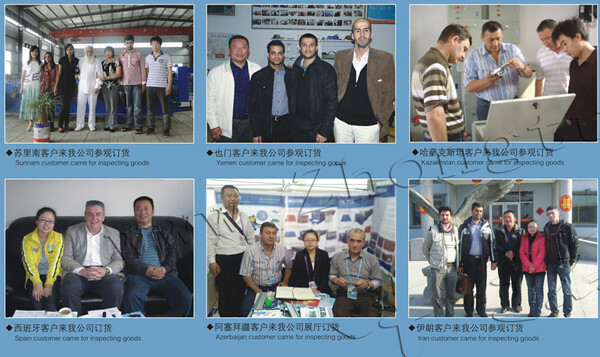 According to this requirements from customer, we new develop this new fly cutting stile making ystem machine. and also train your workers/technician face to face. b.Without visiting, we will send you user manual and video to teach you to install and operate. a.One year guarantee for whole machine. c.If there is any problem found of the glazed molding rolling forming machine, we will repair it for free in one year. CANGZHOU ZHONGTUO ROLL FORMING MACHINERY CO., LTD is a professional manufacturer and exporterwhich has its own factory and also cooperate with several production factories and associated nterprises, concerning with the design, development and production of cold roll forming machines,material of building. It is located in northwest of CangZhou, as a long history of cold roll formingmachine production base. All products comply with international quality standards and are greatlyappreciated in variety of differen tmarkets throughout the world, such as As-ia, Africa, Europe,South America, and Australia and so on. your machines running in order to keep your business running. 3. How to visit your company? we can pick up you. 4. What can you do if the machine broken? 5. Can you be responsible for transport? Yes,please tell me the destination port or address.we have rich experience in transport. 6. You are trade company or factory? 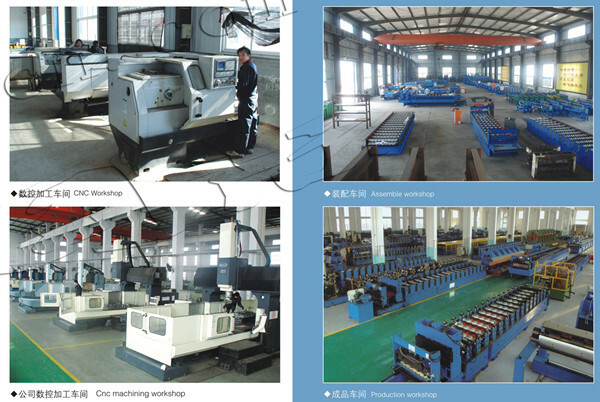 various types of cold roll forming machines. 7. Why your price is higher than others? that our machine could use more than 20 years without any problem. We can provide 2 years free quality assurance. 8. How long the machine could be made? machines in a hurry, we can make it for you less than a month. Cangzhou Zhongtuo International Trade Co., Ltd.